Special Combo pricing on show tickets! 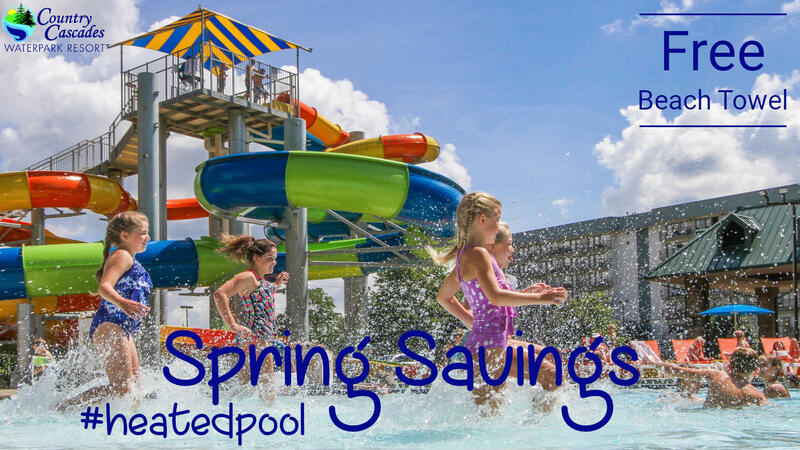 Reward yourself this Spring with a visit to the indoor and outdoor waterpark at The Resort at Governor's Crossing! Break the routine this Spring with Creekstone Inn and The Track Smoky Mountains. 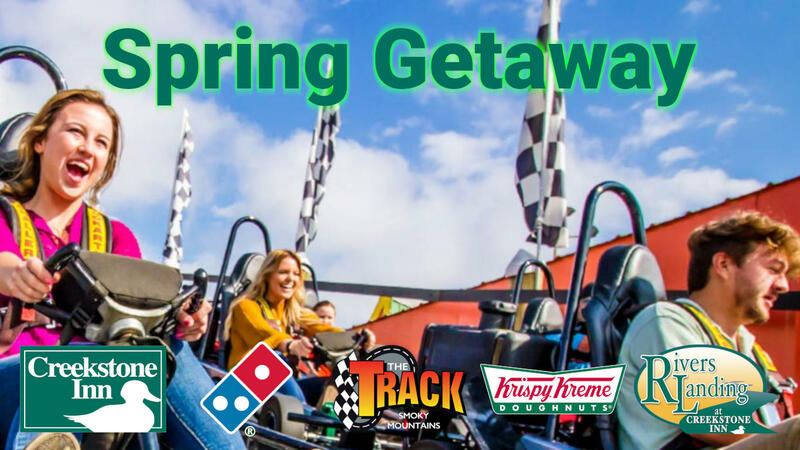 You deserve a break - reward yourself with a comfortable room, pizza, and waterpark fun at Country Cascades! 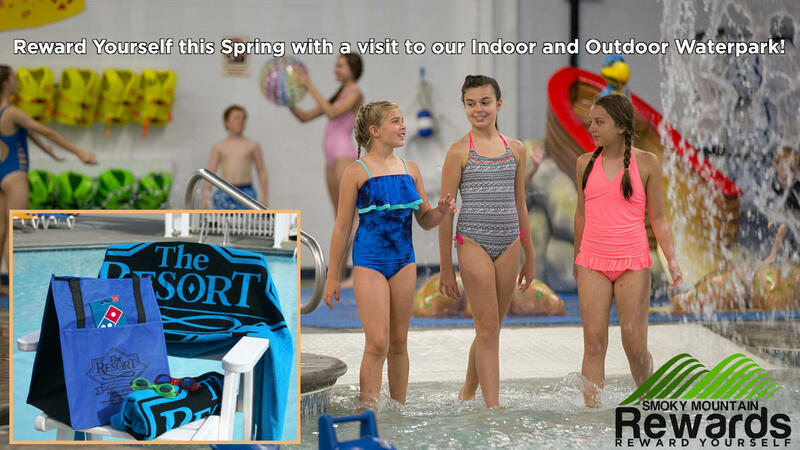 Limited Time Get a great rate and a FREE beach towel when you book before March 1st! 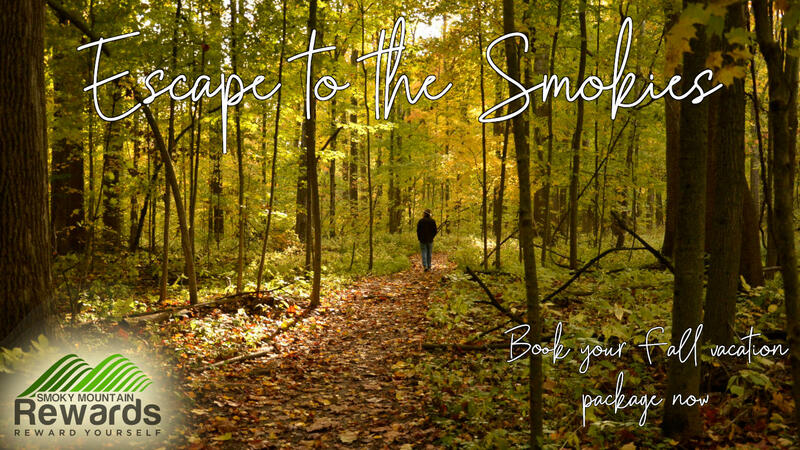 Late Summer is a great time to save in the Smokies! 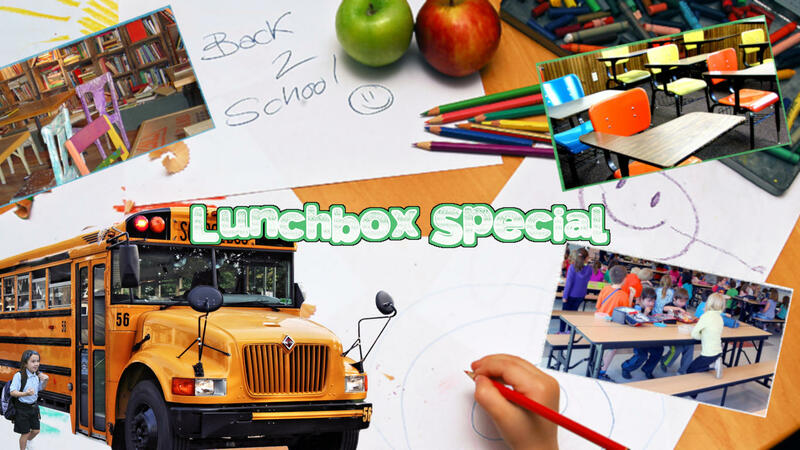 Get ready for school with Smoky Mountain Rewards. Everyone deserves some Fun in the Sun! 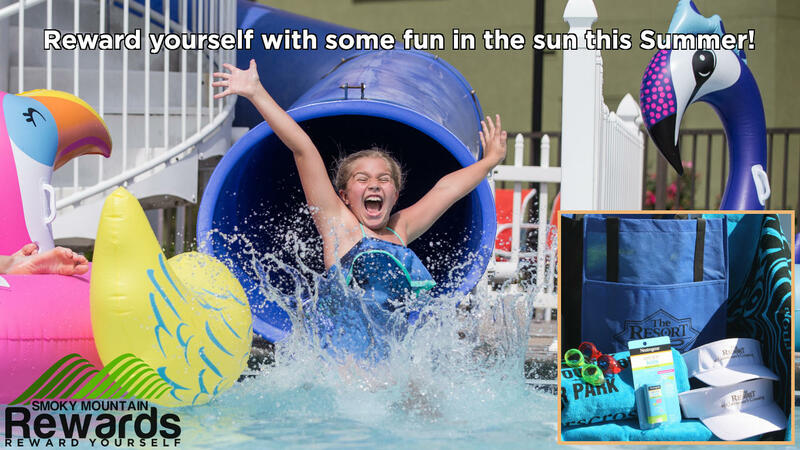 Reward yourself this Summer with a great waterpark experience at The Resort at Governor's Crosssing. 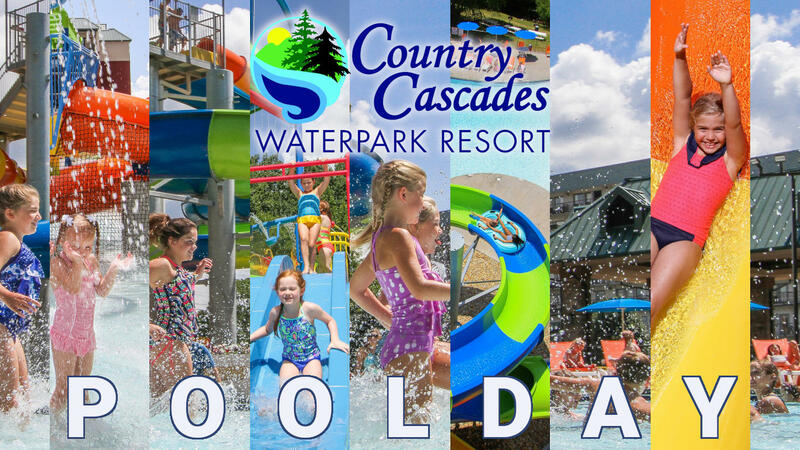 Make it a POOL DAY at Country Cascades Waterpark Resort and we'll include the beach towels, swim goggles, and more. 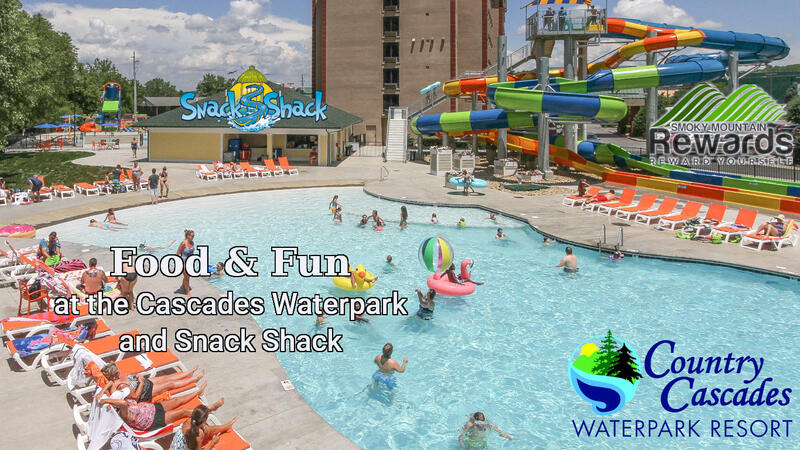 Food and Fun at Country Cascades Waterpark Resort! 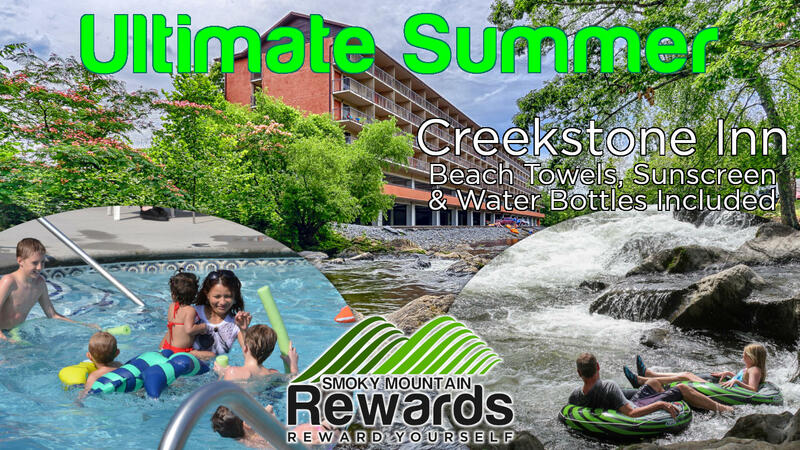 Enjoy the outdoor pool and FREE river tubing while staying with Creekstone Inn this Summer. 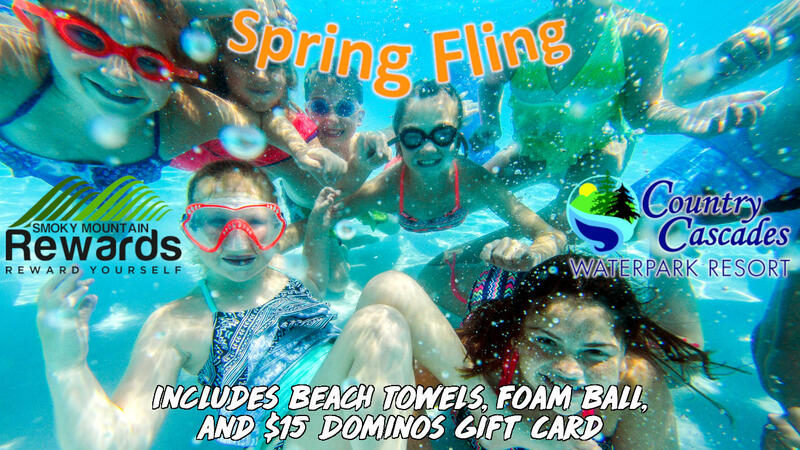 Beach towels, sunscreen, and water bottles included with this package. Escape this Autumn - we'll provide the map! Also see our Printable Coupons!